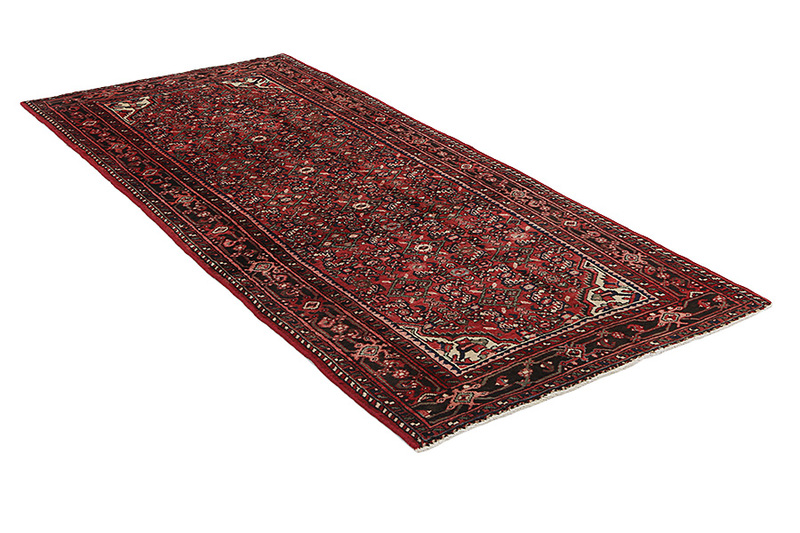 Hosseinabad Carpets : The name of carpets woven in the village of Hosseinabad that is located in Northwestern Persia. 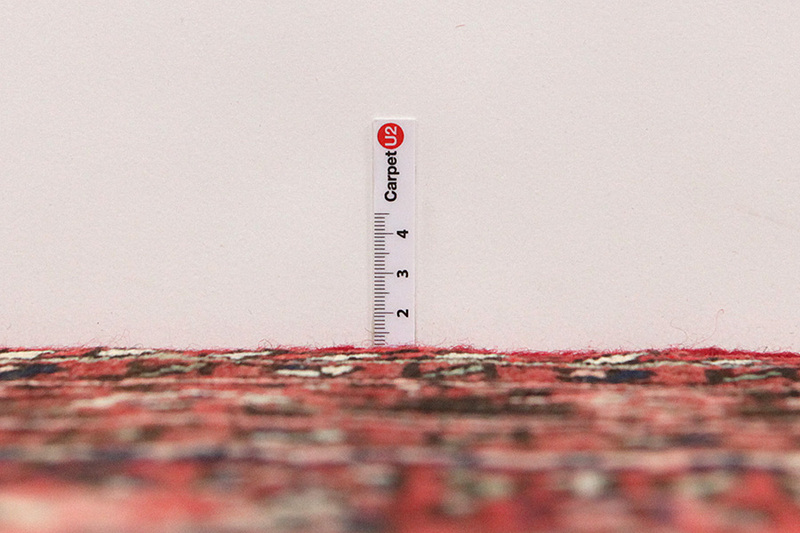 The Hosseinabad carpets are thick in the pile and tightly woven. 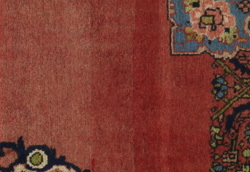 Their usual design is called Herati which is also found in Farahancarpets. 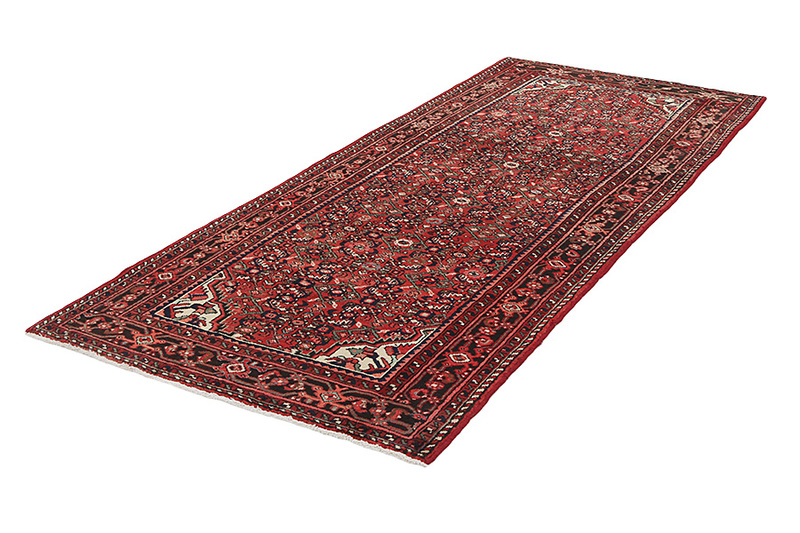 Hamadan Carpets : The city of Hamadan is situated in the Northwestern part of Iran, 300 kilometres west of Tehran. It is one of the oldest cities in the world and is referred to in the Bible with the name Ekvatana. 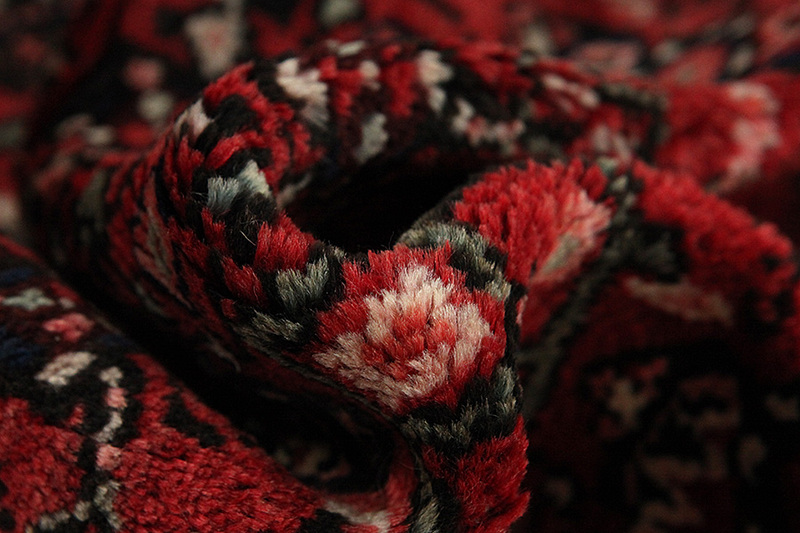 The city is a gathering place and trade centre for the carpets woven in hundreds of nearby villages and towns. 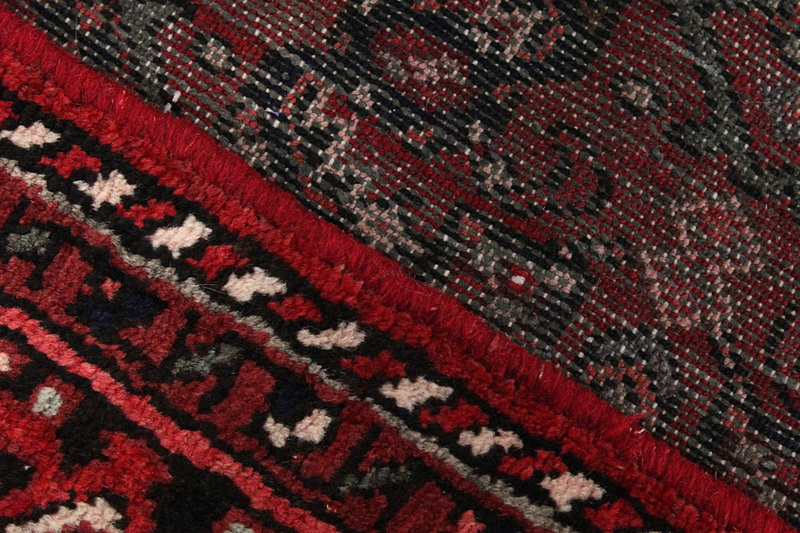 Many of the carpets are sold under their own names, such as Nahavand, Tuiserkan, Malayer, Hosseinabad, Burchalow, Enjilas, Lilihan, Khamse and Zanjan. 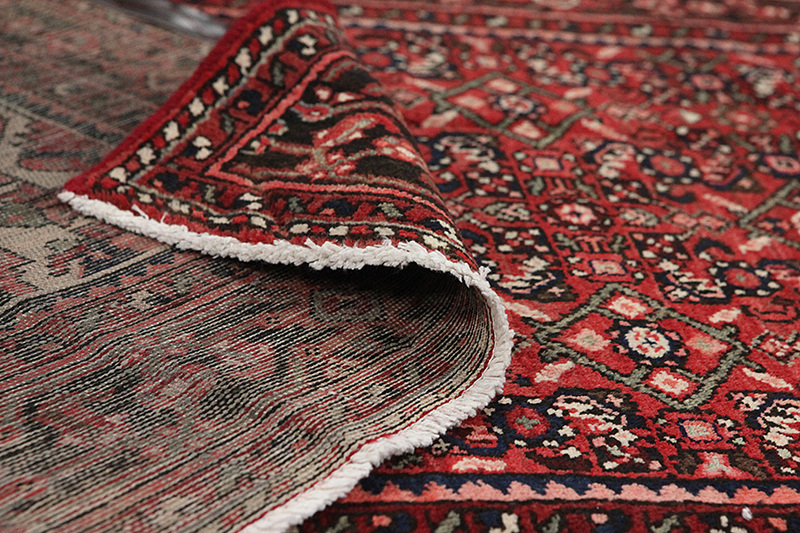 The simplest carpets of the area are sold under the name of Hamadan. 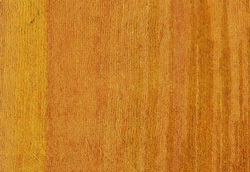 Each village has got its own style in weaving carpets with their own designs and colors. 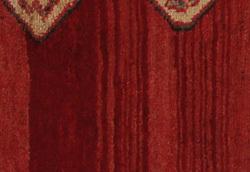 In most Hamadan carpets they use high quality wool and a variety of colors. 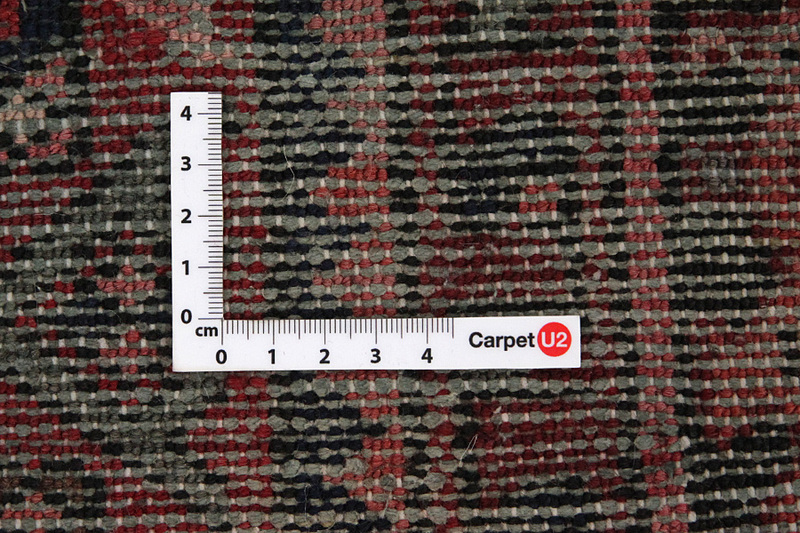 The colors are herbal and various shades of blue indigo and shades of red dominate the carpet.